Paint Protection Film - look after your investment, protect your car. 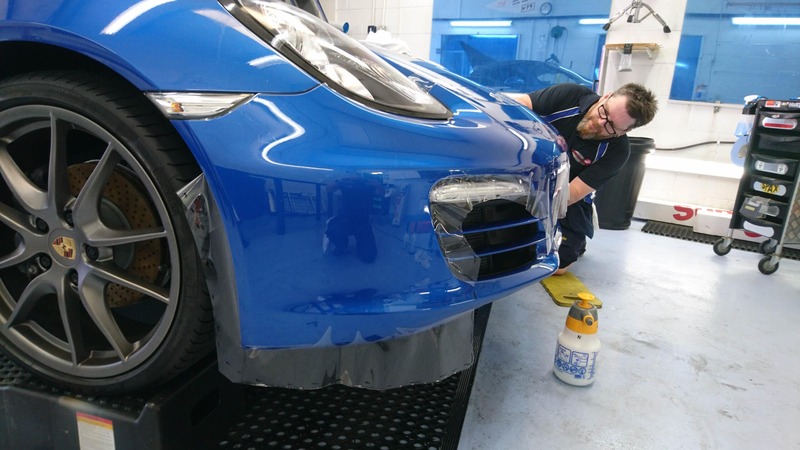 Paint Protection Film is the solution to badly damaged, poorly maintained roads causing expensive damage to fragile paint. Over 28 YEARS Of experience in applying hand cut graphics & wraps to all types of vehicles. Invisible protection from damage caused by Rocks, Salt, Insects and other road debris. Protect the areas prone to road rash and enjoy the magical self healing shine of paint protection film. South Coast Tints have been applying these amazing hi-tech materials for over 3 years now to a local coach company. They do thousands of miles across Europe everyday. They swear by the application of these films. Without them they would need to respray the front panels of the bus after a number of months on the road. 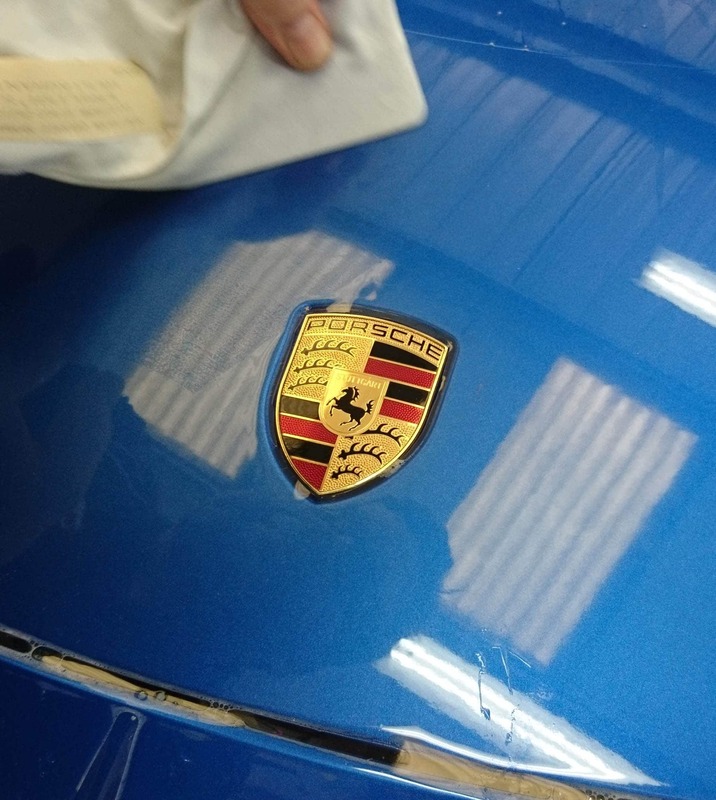 Why the need for Paint Protection Film? 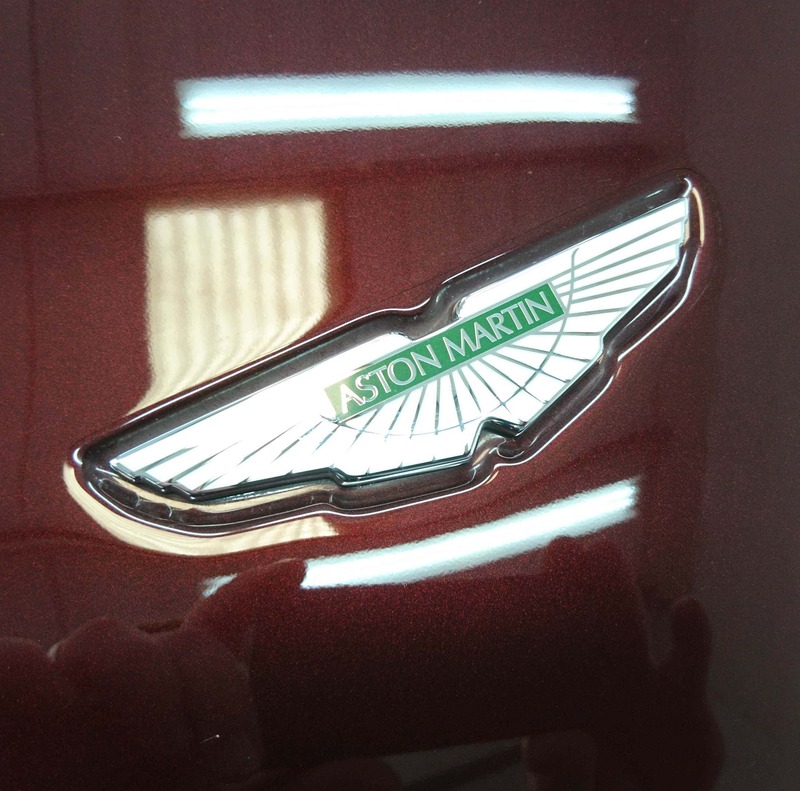 Recommended areas to be protected with Paint Protection Film. • FRONT BUMPERS : The most common area prone to damage. • PART WRAP OR FULL BONNET : Second most common area. • FRONT WINGS : If you want next level protection. • SKIRTS : The part of the vehicle that can get damaged from the tyres kicking up stones. • REAR WHEEL ARCHES : Most sports cars already come with this area protected. • DOOR SILLS : Prone to damage from shoes scratching as you lift your legs in and out the car. • REAR BUMPERS (IDEAL FOR DOG OWNERS) : Dog owners know how much they can damage the rear bumper top surface with muddy claws. A very common area to protect. • MOTORBIKE FAIRINGS / MOTORBIKE TANKS : Please call or stop by for a quote. • MOUNTAIN BIKES : Protect that frame from cable rubs, trainer wear and stone chips. “Phil and his guys at South Coast Tints have wrapped two cars for me now. A Jaguar XFS and Mustang GT which they also did window tints on. Both were superbly finished with an attention to detail and a pursuit of perfection, I seldom find in suppliers of vehicle services these days. Indeed it was the local Jaguar dealer who recommended me to him which speaks volumes. Both cars look immaculate and both have held up well with no signs of stone chips or bug marks on either car. The film they use is almost imperceptible, if anything adding to the gloss of the paint without any of the orange peel I have noticed on films used on other cars I have seen. The film takes a polish well and squashed bugs, pollen and bird droppings clean off easily without leaving any residual marks. The demo he does with a wire brush and a hair dryer on the film is quite remarkable, and a minor stone mark on the Mustang healed itself in an afternoon of just sitting in the sunshine with no further action from me. Phil’s customer service is exceptional. He provides a realistic estimate of the time a job will take, but if after starting a job he thinks it might take a little more time to get it absolutely perfect, he keeps you informed of progress and even sends photos. One thing he won’t do is rush a job and let it go out imperfect. That said I think the Jaguar only took 2 days and the Mustang which has some particularly difficult body lines and a vast bonnet took just over 3 days. With me he was happy to drop me off and pick me up at the local station to get home. In my opinion, his prices are very fair, he is a delight to deal with, being friendly, realistic and refreshingly free of the bulls**t you find in the trade. He also offers a 5 year guarantee.